The Bulu Box founders talk about the need to pivot their business. 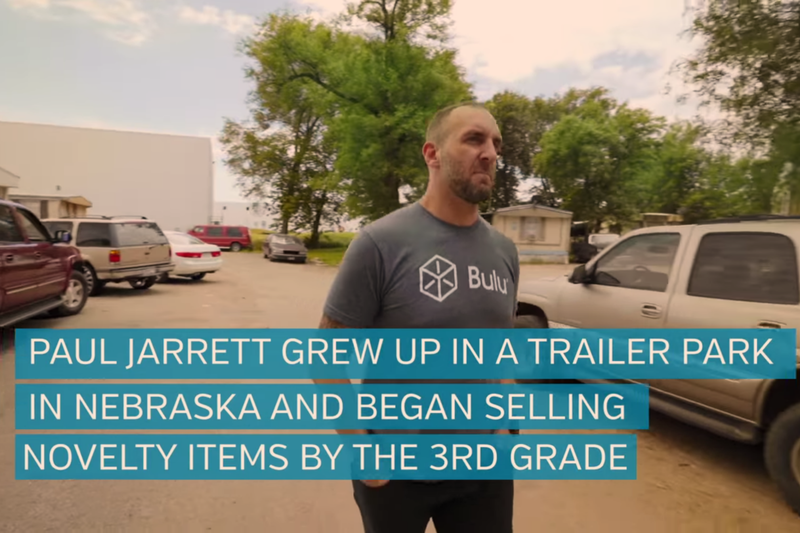 Paul Jarrett grew up in a trailer park in Lincoln, Nebraska. By the third grade, he was selling novelty items to classmates. He met his wife, Stephanie, in college, and they worked together at several advertising agencies. After finishing a half-marathon in San Francisco, Stephanie and Paul noticed that the companies that were giving away promotional items to runners were not collecting any information, which sparked the idea for Bulu Box, one of the very first subscription boxes. Within 60 days of conception, Stephanie and Paul deposited their first million from a group of Nebraska based angel investors. Today, Bulu Box offers private label subscription boxes for major companies like GNC, Disney and Crayola, bringing in over $ 50 million in annual gross revenue, with that number expected to double by 2020.